Home / Members’ Area / Resources / Screen-to-screen conversations: Are you ready for your close up? Virtual meetings, can they EVER be as good as face to face? The American business magnate, Warren Buffett continues to share his wisdom aged 88. Whilst this advice makes absolute sense and sounds simple enough, we often underestimate the importance of good communication and conversation skills in growing trust, building empathy, influencing others and ultimately, selling our ideas. With the continuing advancement of technology, adapting how we communicate virtually is rising up the agenda. Conversations are how we connect. At work. At home. With friends. With colleagues. With clients. They are the golden thread that can either work for us or against us. They can lead to trust or distrust. Make us feel threatened or safe. They are the life blood of organisations. Appreciating how conversations can work for or against us and how they can trigger different parts of the brain, can help us understand why it’s important to develop our Conversational Wisdom®. Based on the award-winning Conversation Space research into Leadership Conversations, Conversational Wisdom® is learnable, and the structure it provides enables leaders to build more human, productive and sustainable organisations. 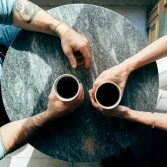 For all team members, being tuned into the different elements of your Conversational Wisdom® can develop better organisation-wide connectivity, whilst also being especially helpful in virtual conversations. Being skilled – this can often be a barrier in virtual conversations, but we need it to be an enabler. Sometimes the technology can get in the way if it doesn’t work properly, for example, if someone leaves their microphone un-muted, or isn’t aware of which button to click when. 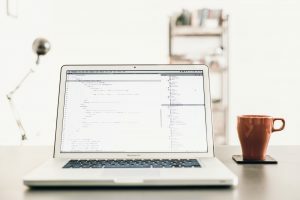 We need to grow our skill in working with the technology to enable us to connect remotely. Being aware – growing our awareness of how we come across virtually is key to engaging and communicating with impact. Considering how you look on the web-cam, what you type in the chat window, and what kinds of words you use all have a part to play. 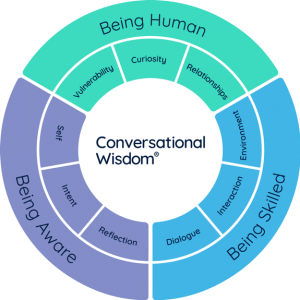 Being human – this is often the most important part of strengthening our Conversational Wisdom® in virtual conversations. It’s the technology that gives us the opportunity to connect, but it’s how we do it that makes the difference. Have some humility – the technology is there, but it can go wrong, or we can make it go wrong. It’s important to have a little bit of humility and forgiveness – help one another. And don’t stay silent. If something isn’t working, say it out loud. 1-1 and group – use the right piece of software for what you’re looking to achieve and set things up thoughtfully. Make sure participants know how to use the chat room and mute buttons so you avoid talking over each other. Consider how you develop eye contact and be aware of where the webcam is on your computer. Run awareness raising sessions with your team – help your team members become more mindful of the opportunities and risks of virtual conversations. Become aware of your digital body language – Jo Cook, our TCS webinar host and virtual classroom expert, describes digital body language (DBL) as the aggregate of all the digital activity that you see from an individual. With the different ways that we communicate in business, we all need to know a little bit about DBL. We need to understand the personal brand we have on-line. Build a connection – think about how you develop a personal connection. Make sure you rock up as yourself. Be willing to make mistakes. As much as possible, have your virtual conversations face to face with video. Just seeing another person can help build a connection. 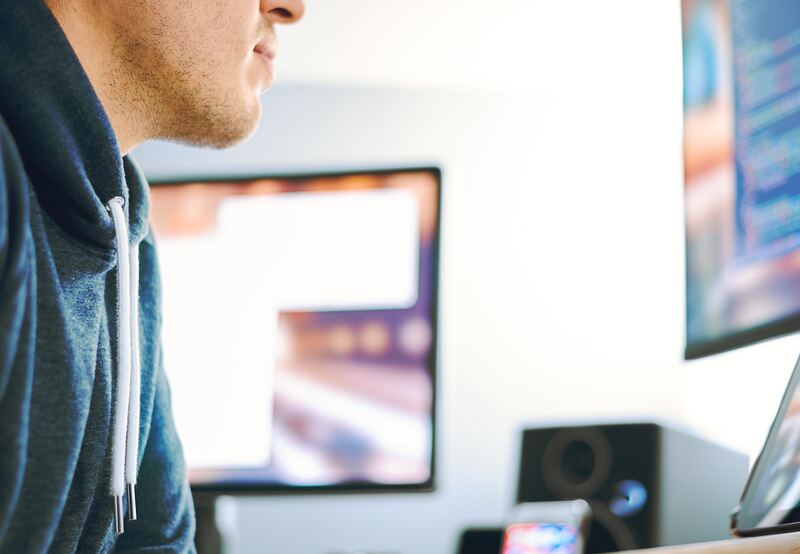 Small things are big things – something that might feel minor, like being distracted on video, may have a negative impact on someone working virtually. Small gestures can make a massive difference to helping someone feel valued, that they’re part of a team, that you care. Simply and brilliantly stated by Jay Cross, “conversation is the most powerful learning technology ever invented.” In the ever-changing world of work, the challenge for us all, as humans together, is to remember the simplicity of this notion and step into the opportunities that virtual conversations offer us, with awareness, skill and humanity. Emily and Sara are Co-Founders of The Conversation Space, a Leadership Development Consultancy that believes in the power of conversations and the impact they have on business. The team at The Conversation Space use a combination of data, business experience and coaching, to challenge organisations to put people & conversations back into the heart of the way they do business. Emily Cosgrove reflects on working with the DBA on the DBA’s renowned Twenty/Twenty mentoring programme and explores the infrastructure and participant support that makes the scheme successful and sustainable. You can view further details about Twenty/Twenty and how to participate as a mentor or mentee here.